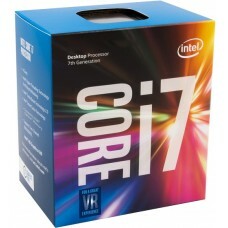 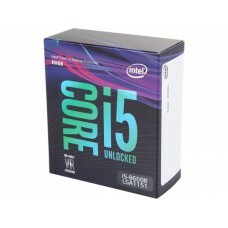 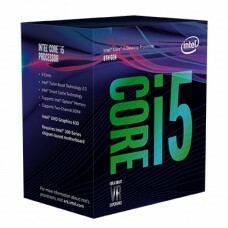 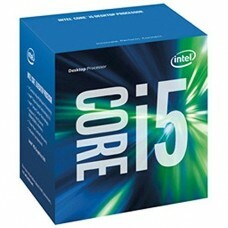 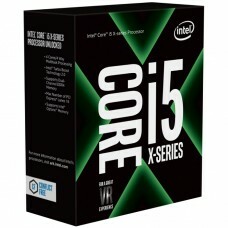 Increase your speed with latest Intel core processors for gaming, video rendering or any other computing activities. 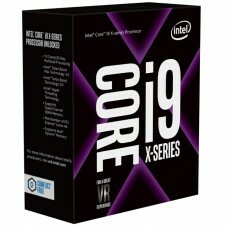 You can capture the highest CPU speed by installing latest 9th gen processor that contains highest possible performance of any processor available in Bangladesh. 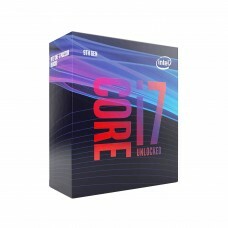 In our huge stock, we have core i3, i5, i7 & latest i9 with 4th, 5th, 6th, 7th, 8th gen up to the latest 9th gen processors available for your shopping. 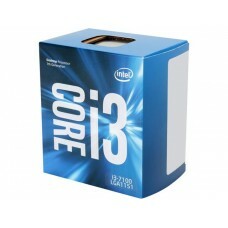 If you consider the best processor price in BD you will find Star Tech has the leading position in the market. 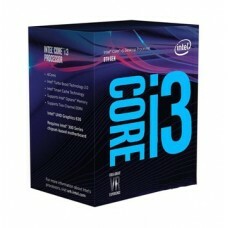 For experiencing improved productivity, brilliant HD entertainment & smooth streaming on Intel i3 processor we can provide the best list of Intel core i3 processor. 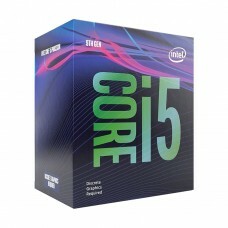 We present the power and responsiveness with excellent turbo boost technology of excellent Intel Core i5 processor in town. 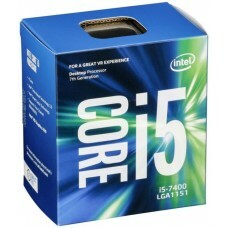 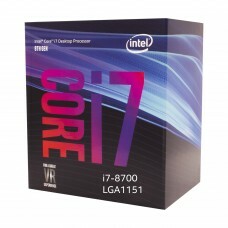 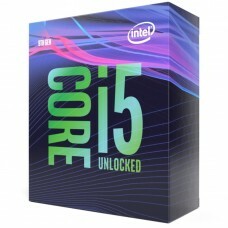 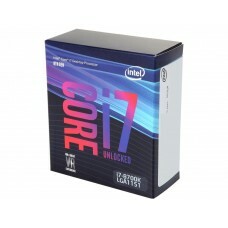 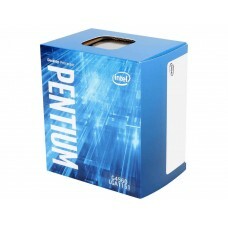 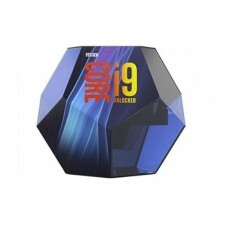 Starting from Intel Celeron, Pentium Dual core, AMD Quad core processor we also offer the Intel Core i9 processor at best price to meet the demand of low to high budget consumers. 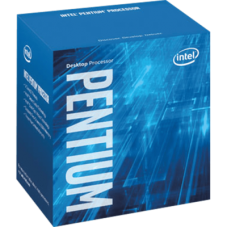 The latest 9th gen processors can generate powerful performance and seamless computing for creating a greater value to the work. 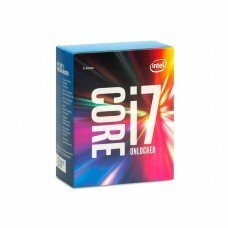 We have introduced the most innovative PC building system on our official website where you can build your own desktop computer with suitable components. 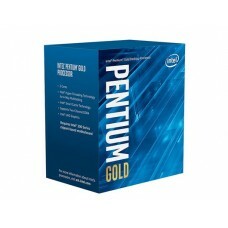 In your setup, most significant part is to choose the right processor for your work. 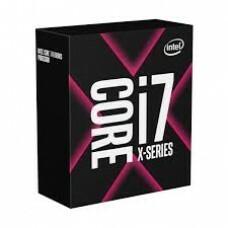 After selecting the latest one you can have the opportunity to have the best quotation to compare and online delivery all over the country.